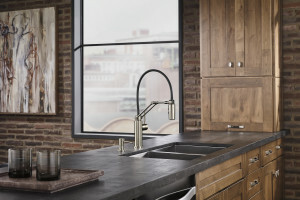 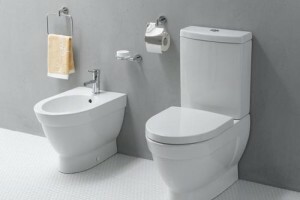 Our line of accessories compliment the various designs of faucets and showers we carry. 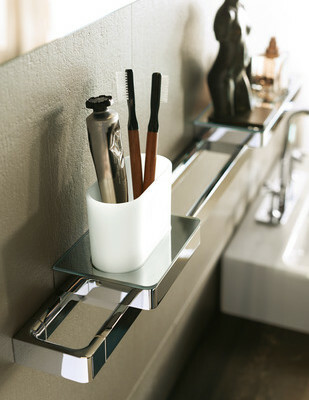 From modern, to contemporary or even traditional, our selection of bathroom accessories is quite impressive. 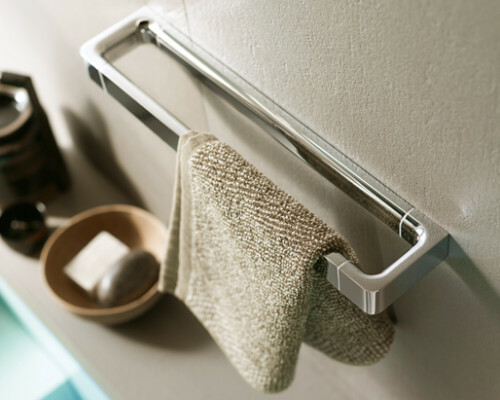 Suited to fit anyone’s budget, we stock and carry accessories from brands such as DELTA, BRIZO, AXOR and HANSGROHE.